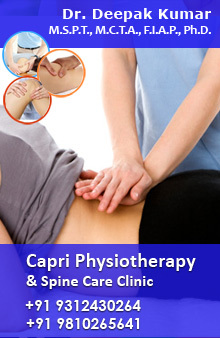 © 2012 Delhi Physio. All Rights Reserved. Designed & Developed by iSearch Solution Pvt. Ltd.